The ancient art of paper folding meets the 21st century in DVD Origami. At last, everyone can fold ORIGAMI! Learn how make 20 wonderful paper models, step by step with origami masters Richard Saunders and Gary Clark. 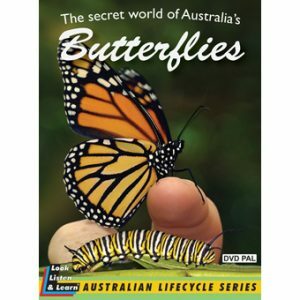 With DVD Origami you can fold at your own pace and watch each step over and over again with one click of your remote control. With no complex origami diagrams to worry about, you will be creating fascinating designs in no time. With a little practice you’ll be filling your house with birds, boats, hats and even a dinosaur! 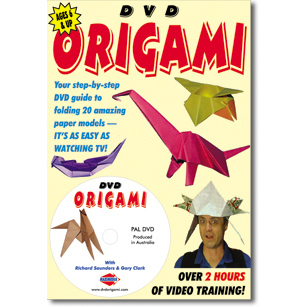 DVD Origami is for anyone interested in this amazing art from beginners to long time folders.